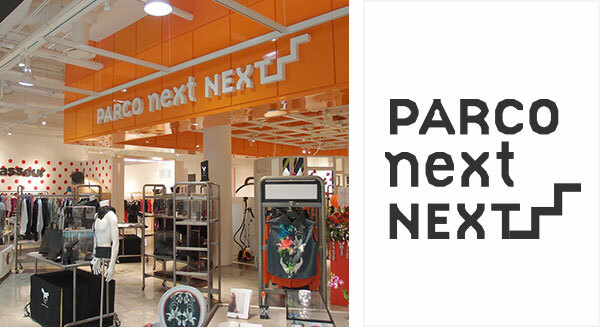 PARCO and its subsidiary PARCO (Singapore) Pte Ltd are working together to expand business operations in East and Southeast Asia, leveraging the full extent of their expertise in shopping complex development and operations developed over the years in Japan and overseas. 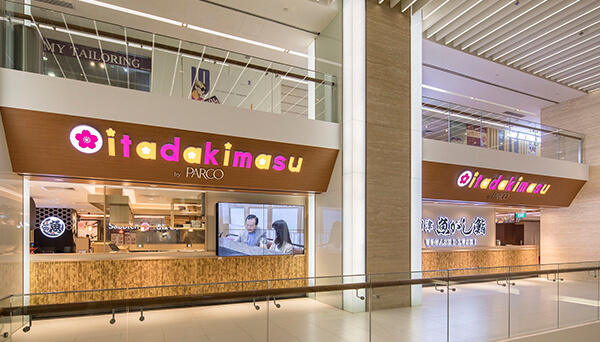 In recent years, PARCO has been leveraging its network and experience in Singapore to promote the development of “itadakimasu” Japanese restaurant zones in retail spaces, office buildings, hotels, and other locations in Singapore and neighboring countries. PARCO has also been expanding its character collaboration cafés overseas and providing consulting services to support their operation. PARCO (Singapore) Pte Ltd operates the Japanese restaurant zone “itadakimasu by PARCO” inside the 100 AM shopping center in Singapore's renowned Tanjong Pagar commercial district. 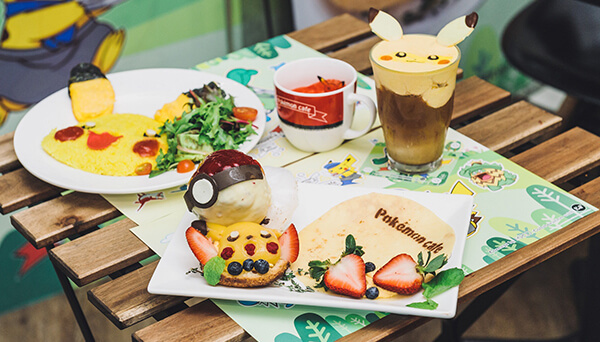 The first of PARCO’s character collaboration cafés to be opened overseas is a time-limited Pokémon collaboration café in Singapore. A mixed development consisting of hotel, office tower and retail, PARCO preserved the site’s original Straits-Chinese styled shophouse façade and built Singapore’s first glass-covered, air-conditioned mall which became very popular with the youths. PARCO was responsible for the full spectrum of retail management activities including conceptualization and implementation of the retail concept, marketing, tenant leasing (including Japanese tenants), tenant relations, mall operations and advertising & promotion. PARCO signed a master lease agreement and created a 3 storey shopping zone within Millenia Walk. PARCO Marina Bay housed PARCO next Next, an incubator zone for young Singaporean designers, and Itadakimasu, a restaurant zone that housed authentic Japanese restaurants. These special characteristics distinguished PARCO Marina Bay from other shopping malls. PARCO oversaw business related to the opening of this shopping complex in Suzhou, China. 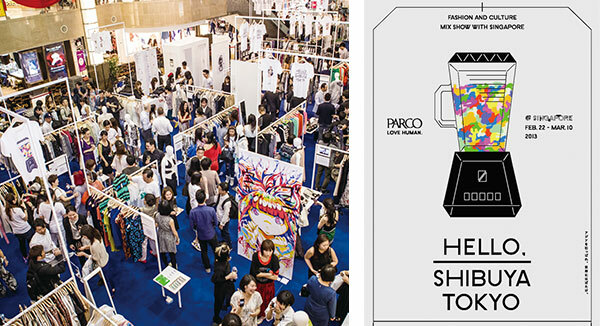 PARCO opened pop-up shops and held fashion shows and business meetings in Singapore, providing an opportunity for Japan's next generation of creators to compete in overseas growth markets and bringing world-renowned Japan Fashion to ASEAN. PARCO (Singapore) Pte. Ltd. and the Textile & Fashion Federation (Singapore) received the support of SPRING Singapore to operate a project fostering young Singaporean designers. It has supported the growth of 55 brands to date. The 1st　Pokémon cafe in Singapore!